Responding to issues of border control and the refugee crisis, Iranian artist duo Icy and Sot (previously) created a variety of fence and border interventions. 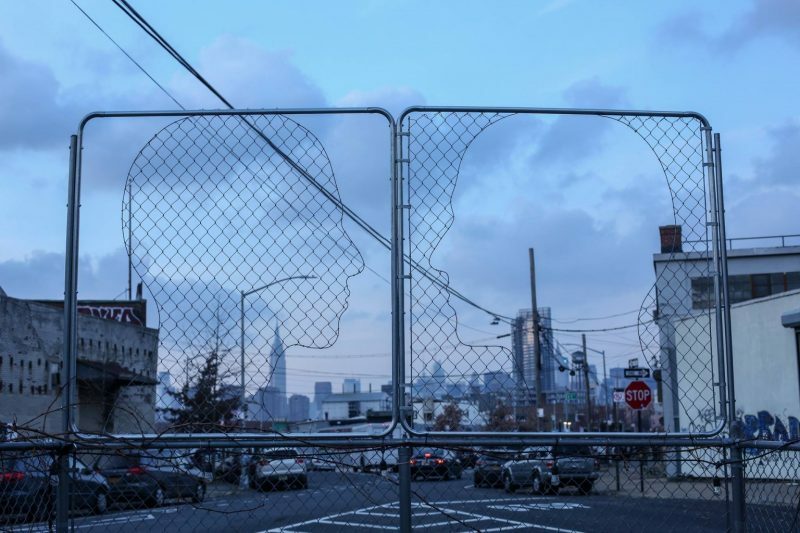 The Brooklyn-based brothers most recently installed a piece outside The Lot Radio in New York, and exhibited several new artworks with Thinkspace Art Gallery for a show tited Human (Nature). You can see more current work here.